Our JF Engineering Products LLP is currently offering stainless steel tubes for Industrial and engineering purposes. Materials can be stuffed for accumulation or dispatch that day as a request is set sparing you time. We will take care of clients necessities. We can likewise create non standard fittings and spines on speedy lead times, and ship products via AIR cargo or SEA cargo from both European and Non European makers. 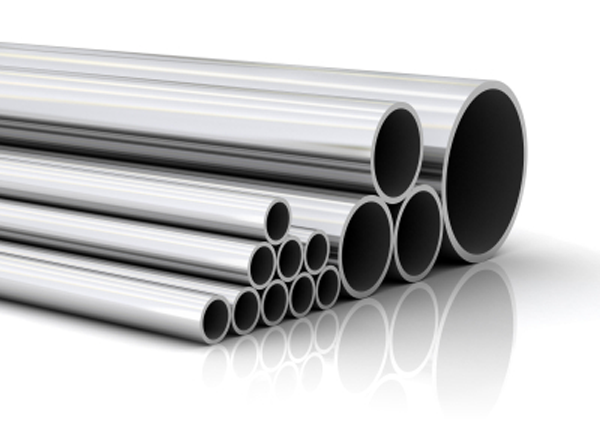 We Offer stainless steel tubes in stainless steel, galvanized steel, sandvik stainless steel, mild steel, alloy steel, cold rolled steel, carbon steel, duplex stainless steel, polished stainless steel, inconel, austenitic stainless steel, tantalum, copper nickel with Seamless, Welded and EFW Form.